W hen I exercise, I wear all black, it's like a funeral for my fat. Look out world, we have a new motto for you! 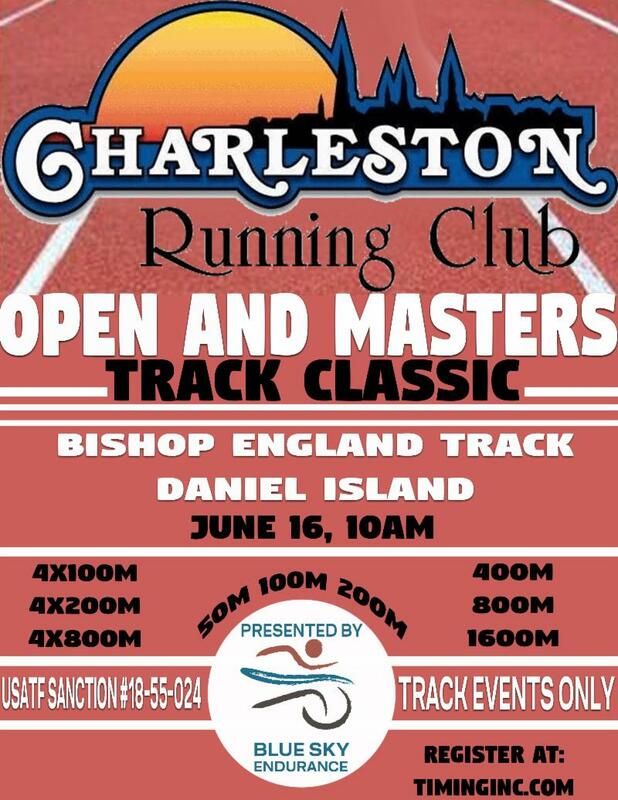 Track Meet- In partnership with Charleston Running Club, we are putting on a fun Open and Masters track meet! So crazy and outside the box for most of us! Give it a try and if it's your first track meet, then you'll have an instant PR! 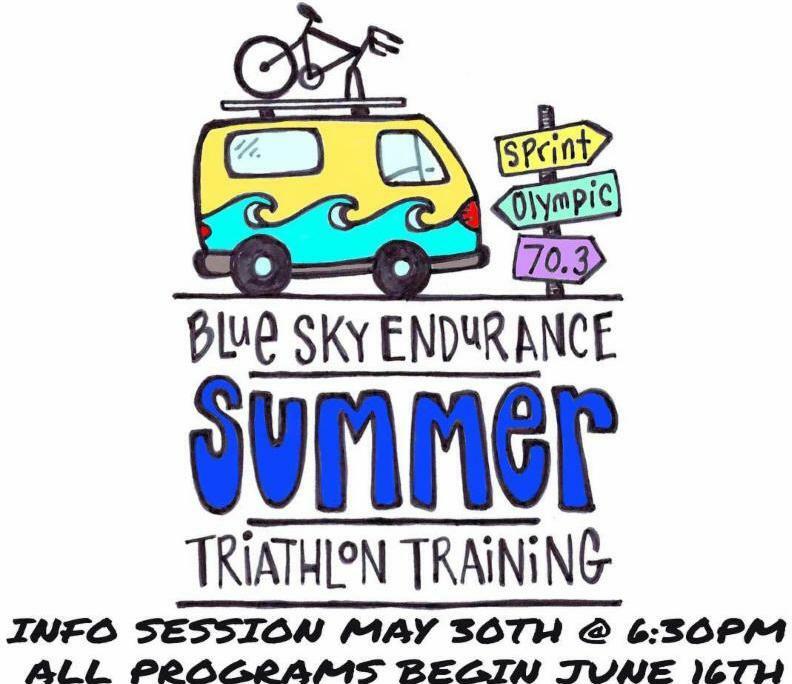 Pick-a-distance Triathlon - BSE is going to have training programs all summer into the fall for almost every distance triathlon! Sprint, olympic, and 1/2 Ironman. I'll do that tomorrow. Maybe next year. I'm too busy right now. I need to lose 10 lbs before I try that. I don't know anyone else going. Blah blah blah, yadda yadda yadda. Sigh, do those excuses sound familiar? I hope not. But if they do, we're here to encourage you to silence your inner party-pooper. Now is the time to seize the day -- Carpe Diem! Maybe sharing motivation in another language lends me some street cred. Don't lose sight of the message though, now is the time to do all of those things you are putting off for another day, another week, or another year. Now is the time to put yourself out there and try something new! Write it down. Somehow everything seems more permanent once it's in writing. Make a commitment. Push the button, fill out the form, sign on the dotted line before your brain catches up with what your body is doing. Once you commit AND pay money you just have to follow through. Nobody likes to throw money away. Gambling, yes, lost race entry, no. Luckily I learned this lesson years ago and I've been on many fun adventures. I don't ask "why" I say "why not"? I don't doubt if I can do it, I work hard to achieve it. I don't "suffer from insanity, I enjoy every minute of it". Inspirational enough? Good. It's up to you now, live out your dreams. "We all end up dead, it's just a question of how and why" - Braveheart -- Too morbid? Sorry, but GET OUT THERE AND CHALLENGE YOURSELF NOW! "Are you looking for The edge? Are you looking to improve performance? Improve body composition?" (and who would say no to that?!) 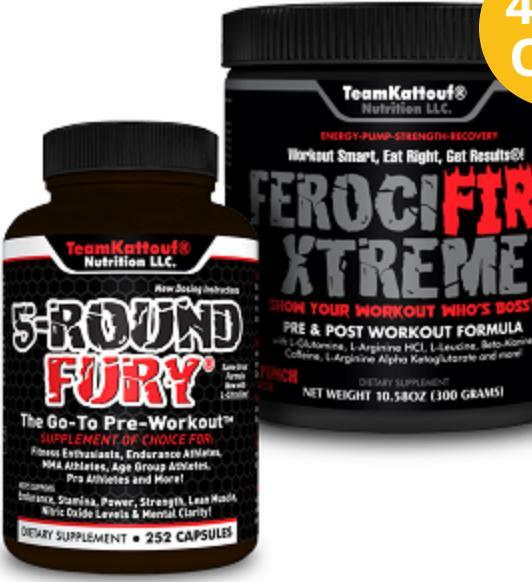 -- Lucky for you we can help you with a few pre-workout products we are currently carrying from Kattouf Nutrition: 5-Round Fury and FerociFire Xtreme. 5-Round Fury® helps to support: Endurance, Strength, Lean muscle, and More! This must-have performance nutrition supplement will help to support increasing Endurance, Stamina, Power, Strength, Lean Muscle, Nitric Oxide Stimulation & Mental Focus. Better yet you can "stack" these supplements by using them both for even more effect. What better way to arrive at our Rise & Run 5am workouts ready to GO GO GO. Give a good pre-workout a try, it's the prefect time to try something new! "I love my six-pack abs so much I protect them with a layer of fat"
People call me Wonder-Mom so I thought I'd share the spotlight with some Wonder-Foods for endurance athletes. Keep in mind this is not a full list, I'm not a nutritionist, I did research online to come up with the llist, this is simply a newsletter not a research journal, I'm only human this is lighthearted, don't get mad at me, and finally whole straight-from-the-earth type of foods are good for you, just like your grandmother always told you. Kale - sorry you're not getting away from this food yet. It's a green leafy vegetable full of vitamins A, K, B6, calcium, and iron. Time to fire up those kale smoothie makers. Cherries - the most anti-oxidant rich fruit, winner! However, I don't think it works the same in pie form. Eat it fresh. Bananas - loaded with potassium and vitamin B6 - add it to your kale smoothie to make it palatable. I'm human too, kale can be yucky. Walnuts - (you knew there had to be a nut on the list) - anti-oxidants, B vitamins, plus it's a plant based protein - for all those following the vegetarian fad -- kidding kidding! This is a short list to go along with our short attention span. 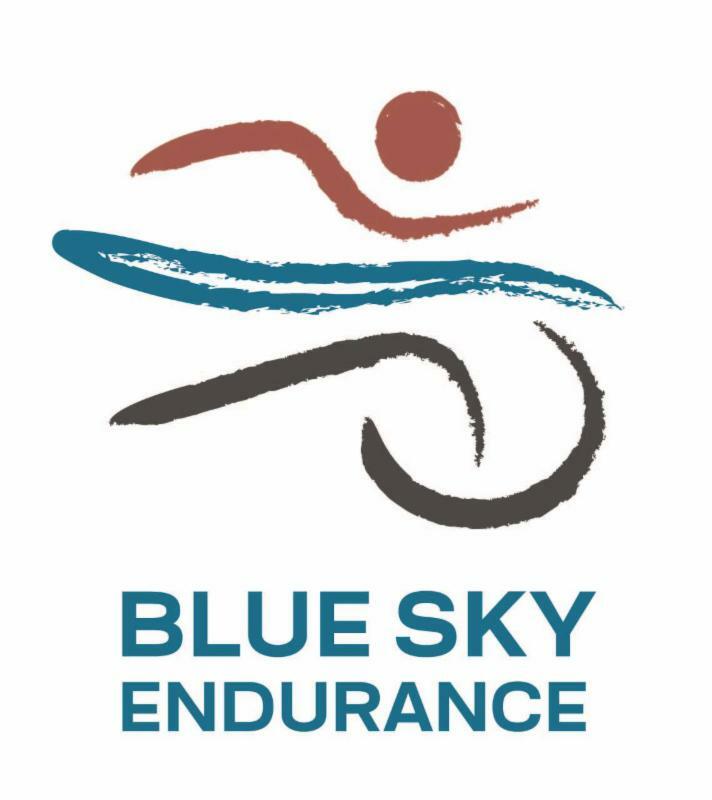 Take a picture of your smoothie and tag Blue Sky Endurance, maybe just maybe you'll win something for best recipe/picture. "Every day I struggle between 'I want to look good naked' and pizza"
Drumroll please.....the winner (s) --yes two winners, because how cute is this picture!-- are Emma Ashcraft and Chris Zeigler. Wait, did you say about darn time? I think you did, and you're right. These two always look awesome in their BSE gear. Plus we appreciate that they like to dress alike when they exercise. It's too cute. And look how fast it makes them? 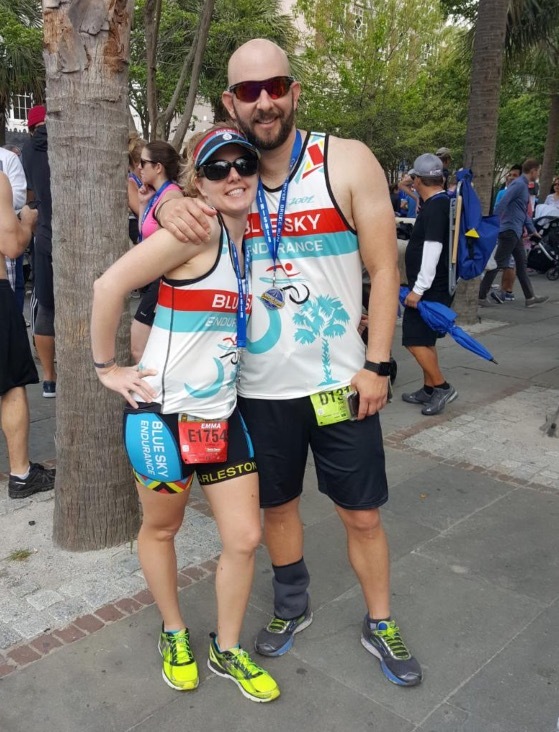 They rocked our BSE look at the Cooper River Bridge in April and we expect them to continue to wear matching outfits all summer long at the Charleston Sprint Triathlon Series! Stop by the store and pick up your prize (s), you deserve it. And don't worry, your prizes will match too. RISE & RUN. Get on up and GET OUT! You, yes you, need to join us for our early morning Rise&Run sessions. 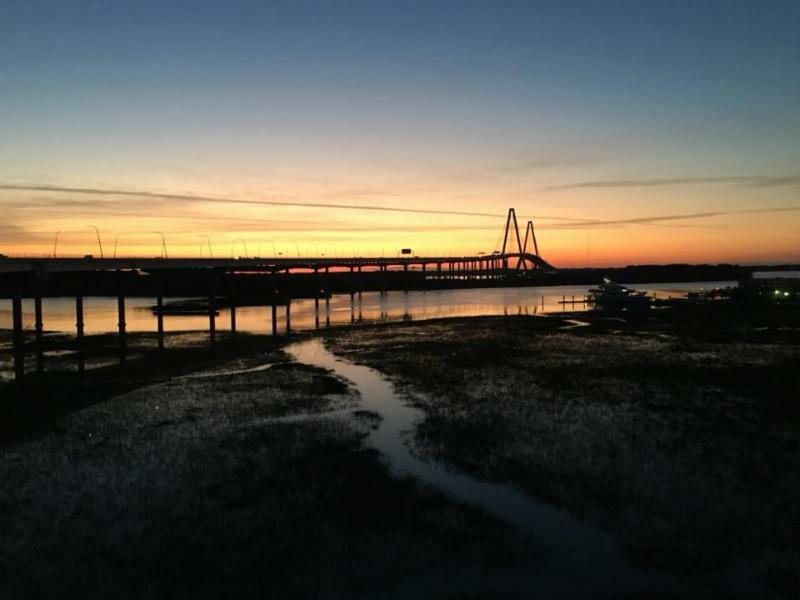 We've been enjoying some really great training on the Ravenel Bridge. Our Group Run is Thursday mornings at 5:00 or 5:30 AM and has been at the bridge the last month but we'll be mixing things up soon. Plus, it's a great way to see the sights, meet new people, and get in a great workout. If you have a workout you want to try out, tell us what you want to do and we'll try to work it in. Lately we've enjoyed 1-2 x's up and over the Ravenel Bridge. Not only is this a great workout but we've been treated to a fantastic sunrise. Don't miss out! "I don't like morning people... or mornings.... or people"